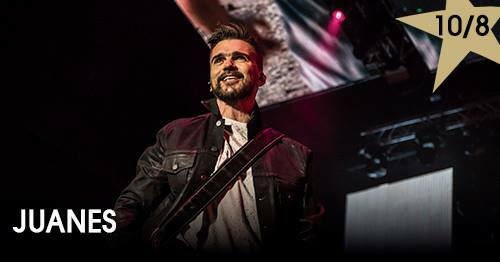 Join us for a night of good music with the incredible Juanes! One night only @ Starlite Festival, Aug 10, 2018! You can't miss it!